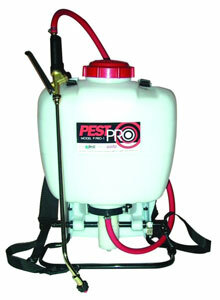 PestPro2000 - Built for the Professional Pest Control Operator. The finest most durable backpack available for the professional today. Can be used with a wide variety of Spray tips including the B&G "4" way tip. Includes Pin to Cone and fan spray tip.